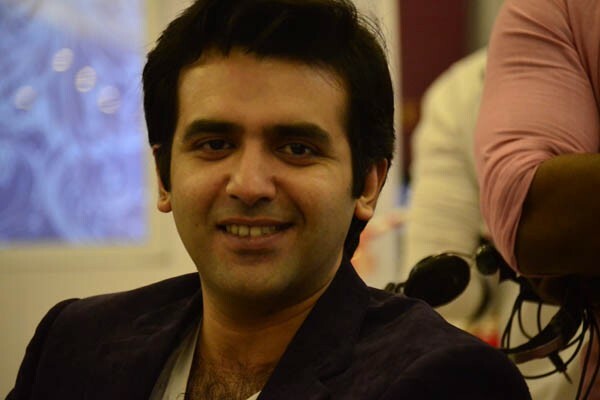 The most handsome and talented Pakistani actor Nouman Ijaz is not involved in any type of scandals. 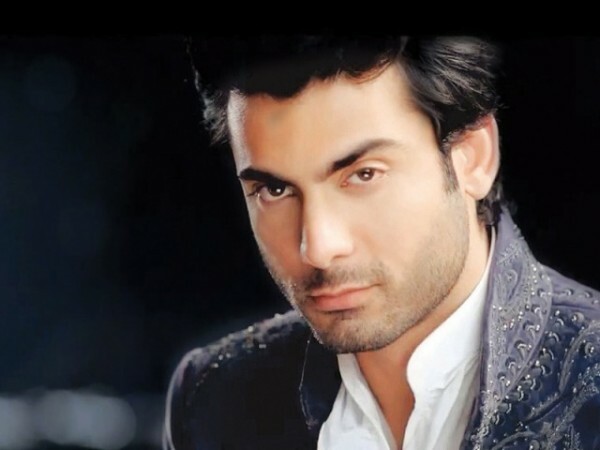 He is among the most respectable persons of the Pakistani showbiz industry. 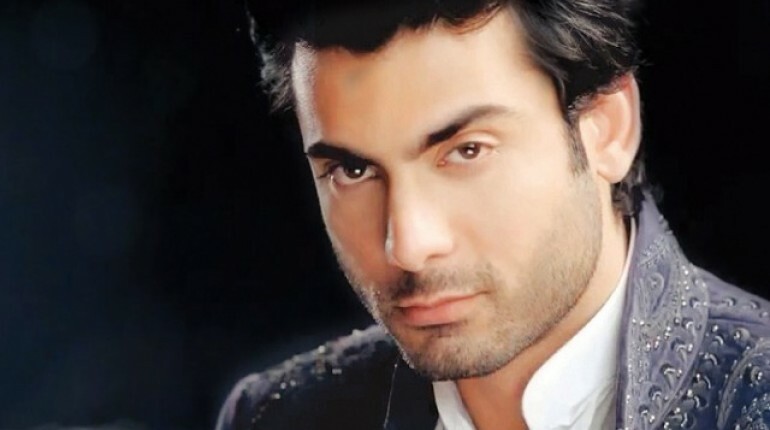 His acting skills in dramas like “Mera Sayi” is unbeatable! 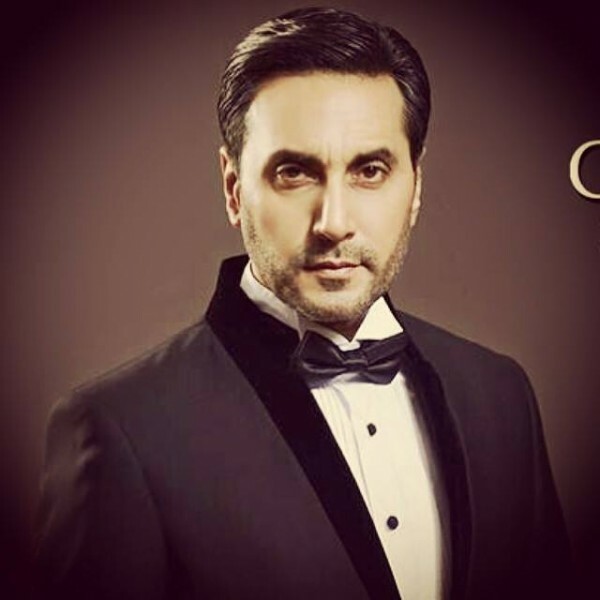 There is no any doubt that Adnan Siddiqui is extraordinary talented and have great acting aptitudes. 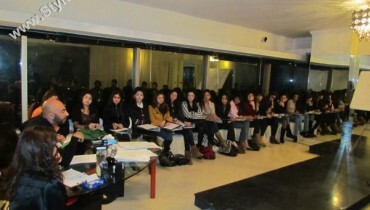 We have never heard something wrong about him. He is never involved in any scandal gossips or in connection with anyone. 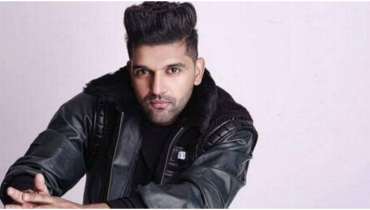 The talented model and actress Mohib Mirza stands to a good position in the showbiz industry. 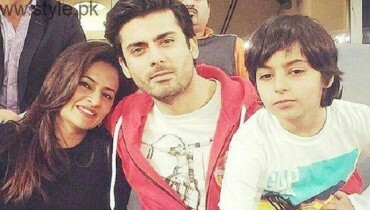 He got in love with model and actress Aamina Sheikh and married her. 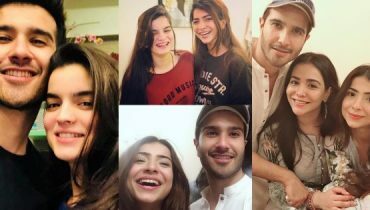 Mohib Mirza is also not involved in any type of dirty love scandals. 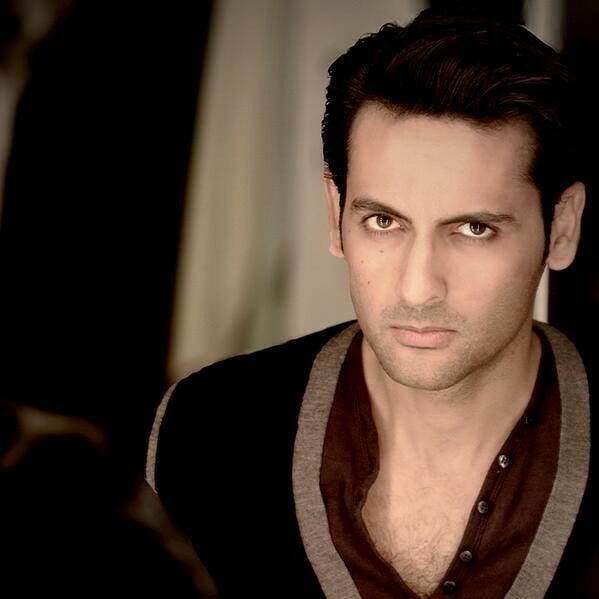 Hassan Ahmed is one of the top Pakistan model and actor. 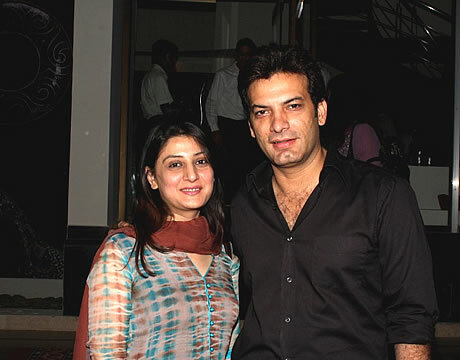 He is the husband of Pakistani model and actress Sunita Marshall. 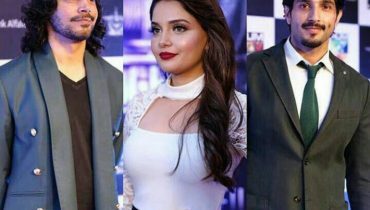 Hassan Ahmed is not involved in any type of love news with other models or actresses. 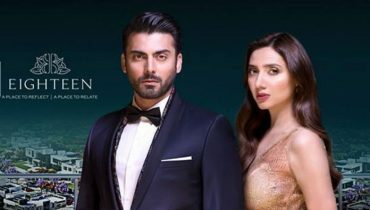 Girls are ready to die for Fawad Khan but Fawad don’t have any affair with anyone. He is living a happy married life with his wife and is not involved in any type of love stories. 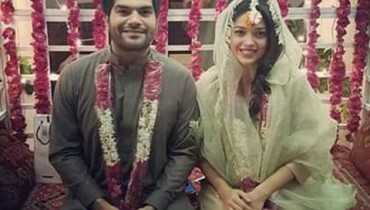 Saleem Sheikh is living a happy married life. 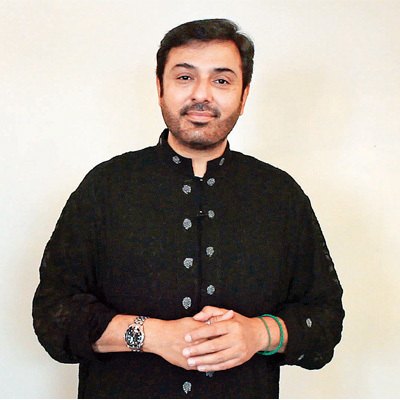 He has worked in several Pakistani films and dramas but he is not involved in any bits of gossips.